With effect from December 2017, self -employed people in Ireland have finally became entitled to long- term sick pay. This is great news for this cohort of people, who typically have been treated unfairly in Ireland, especially when you consider that OECD figures show close to 20% of the Irish workforce are self- employed. Tradespeople in our Industry would make up a significant portion of this. The invalidity pension is a weekly rate of €198.50, with possible increases for an adult dependant and child dependants is a payment for people who cannot work because of a long-term illness or disability, and is not means tested. Did you know that during your working life, being diagnosed with a serious illness is a greater risk to you than death? The Life Assurance industry claims experience tells us that you are likelier to suffer from Cancer, a Heart Attack or a Stroke before you retire than you are to die before age 65. While we welcome the revised eligibility to the invalidity pension, it will only bring in just over €10K per annum. Can you (& your family) live on this? While many of us have some form of Life Cover in place, through mortgage protection & other policies, most are unfortunately lacking in financial protection in the event of a serious illness. There are protection options available to you. Making ends meet should be the least of your concerns if you cannot work due to illness. A new year is a good time to review your situation and put a financial plan in place. When you are self-employed, you do not have the luxury of protection policies provided by your employer and so it is up to you to make sure you are covered. Planning helps to maximise the efficiency of your money and to do that it is important to know where you are. Many of us have some idea of our income vs our outgoings. We know our income, and our fixed expenditure such as the mortgage. However, achieving a more realistic picture requires a little more effort. You will need to look at outgoings that only happen on a quarterly or less frequent basis. All banks have online facilities that provide statements going back a year or more, and the frequency with which we use Visa means that there is much of the data readily available to look back at recent habits. Furthermore, with PSD2 now in effect from January 2018, there will be floods of fintech apps that will be able do most of this work for you. Where you are at in your financial life cycle will help clarify what level & type of protection you need. If you have no family and no debt, you may only require income protection – to replace an income if you were unable to work due to illness or injury. 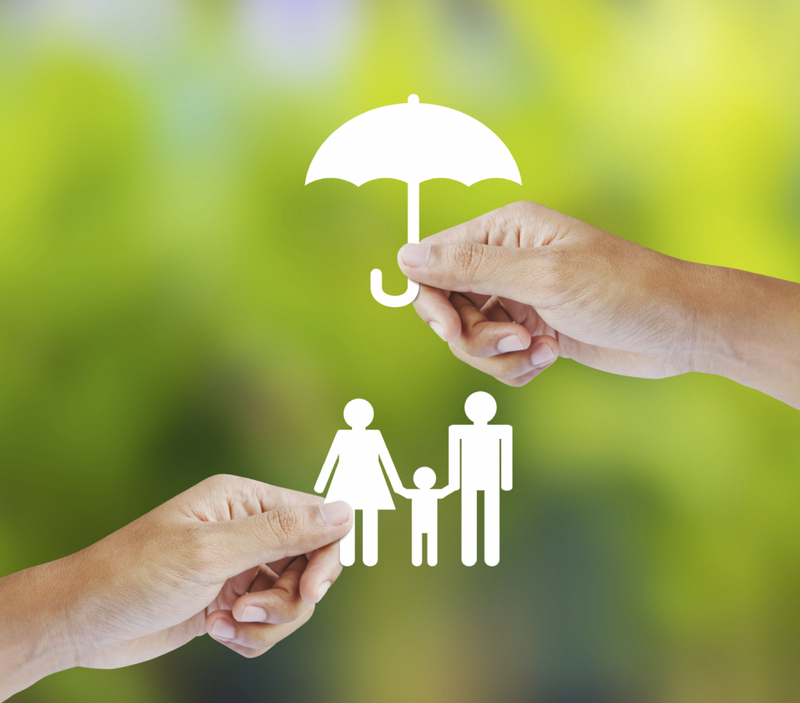 On the other hand, if you have a family and mortgage, you are likely to need a combination of Life Cover, Income Protection and Serious Illness cover. Balance is key and sitting down with a financial adviser will ensure you have the best cover for you. Milestone Advisory DAC t/a Milestone Advisory is regulated by the Central Bank of Ireland. https://milestoneadvisory.ie/wp-content/uploads/2018/04/25c2d5_100003453391484fbbc19eae18fb9827_mv2_d_1478_1299_s_2.jpg 1299 1478 MY_8190-g https://milestoneadvisory.ie/wp-content/uploads/2018/08/milelogo2-300x139.png MY_8190-g2018-04-09 15:41:012018-10-24 13:17:58Are you covered?